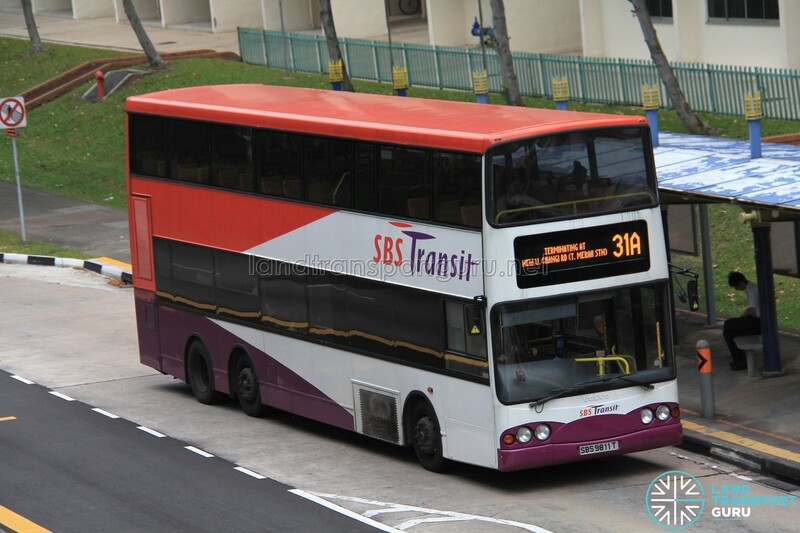 SBS Transit Bus Service 31A is a Short-Trip Service variant of Bus Service 31. The route operates from Tampines Bus Interchange and ends at New Upp Changi Road (Tanah Merah Stn Exit A), operating only during the weekday morning peak hours during the ITE College East school term. 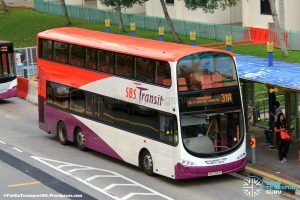 Short Trip Service 31A is a trunk service operating from Tampines Bus Interchange and ends at New Upp Changi Road (Tanah Merah Stn Exit A) on Weekday mornings. As a Short-Trip Service, the route operates during Weekday AM Peak hours and supplements the high demand for Service 31 from Tampines Interchange/MRT to ITE College East. 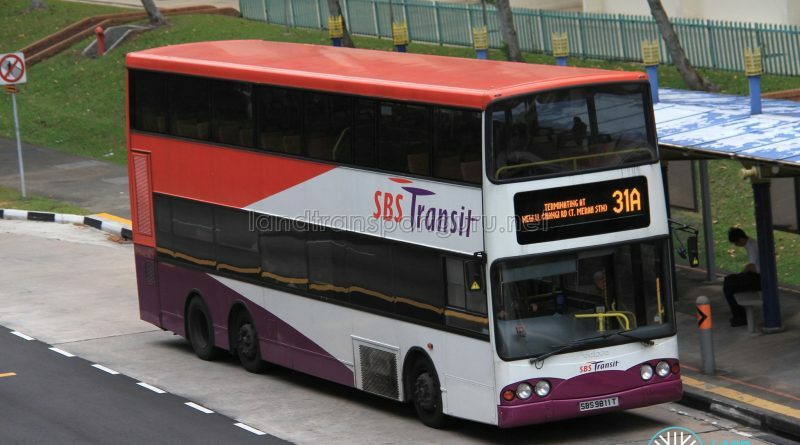 In addition, Service 31A buses will perform special departures of Service 31 from New Upp Changi Road (Tanah Merah Stn Exit B) to Tampines Bus Interchange to supplement high demand from Tanah Merah MRT to ITE College East. During the afternoon and evening, special Service 31 departures from Tanah Merah to Tampines Interchange are operated in the reverse direction of 31A, supplementing high demand from ITE College East to Tampines Interchange/MRT.